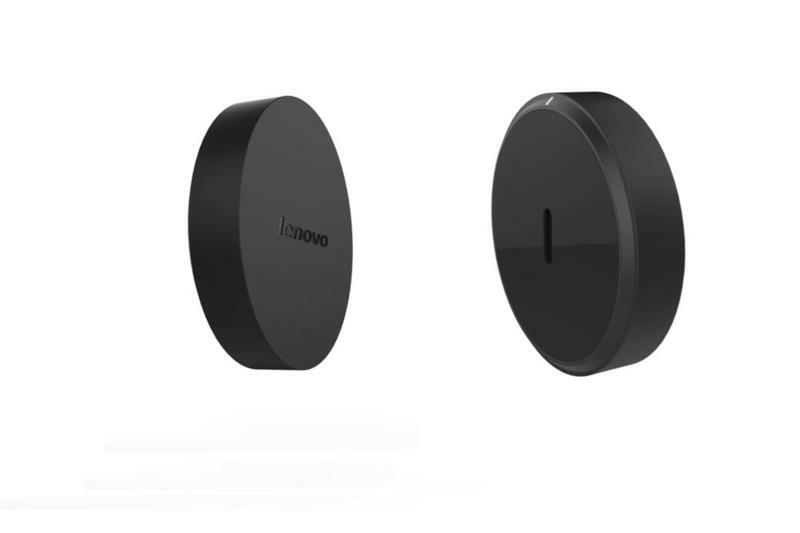 Lenovo on Wednesday evening announced Lenovo Cast, the latest HDMI device that allows you to stream content from one device to another, such as from your tablet to your HDTV, using DLNA or Miracast. 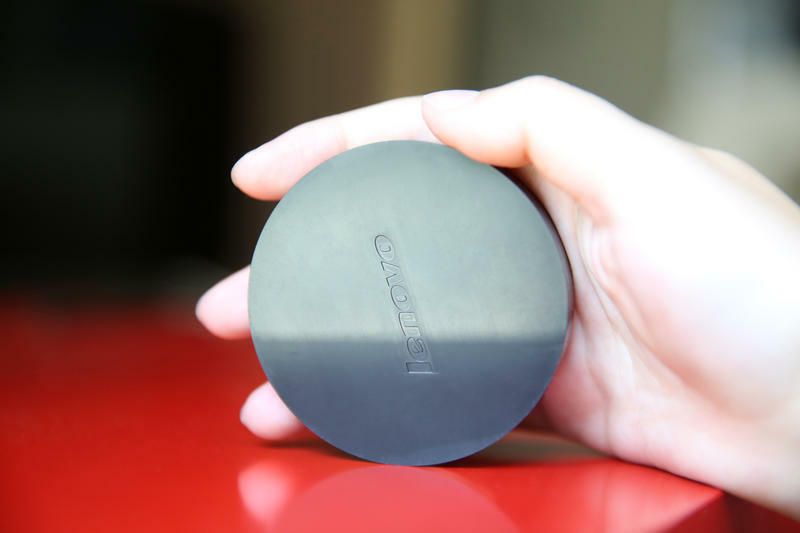 Lenovo says it’s unlike other products, such as the Google Chromecast, in that it isn’t limited to videos, photos and music, but rather allows you to show whatever is on your smartphone display. It uses dual frequency Wi-Fi, too, and allows you to move within 20 meters of your TV, through walls, so you don’t need to be sitting right in front of it to stream content. 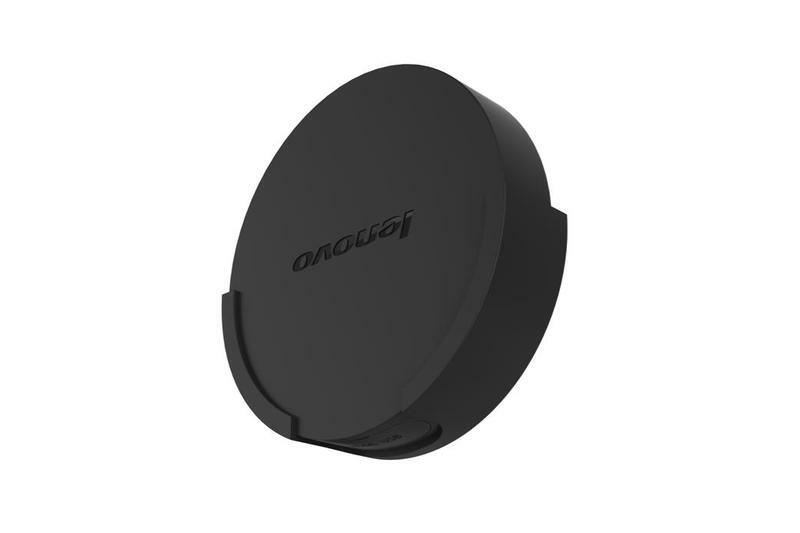 It supports Android 4.3 and newer, as well as Windows 8.1 devices with Miracast or DLNA support, and iOS devices. The Lenovo Cast is somewhat limited — you can only stream up to a 1080p resolution — though that’s hardly a big deal since 4K TVs still aren’t the norm for most households. 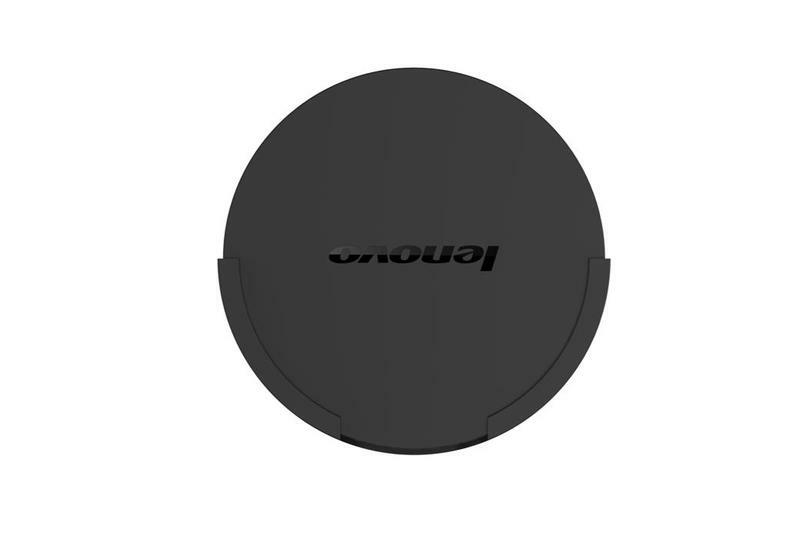 Expect to find the Lenovo Cast in stores in August for $49.